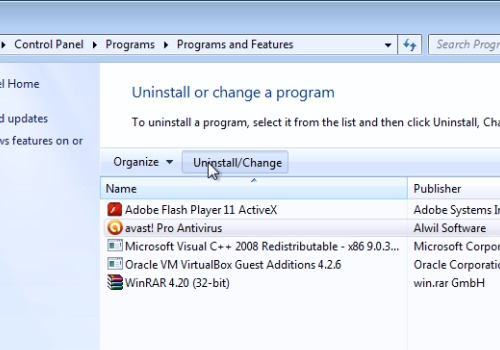 In this video tutorial we will show you how to uninstall avast 5 antivirus. Go to the “Start” menu and press “Control Panel”. In the following window, click “Uninstall programs”. In the next window, click on “Avast! Antivirus” and then press “Uninstall/Change”. 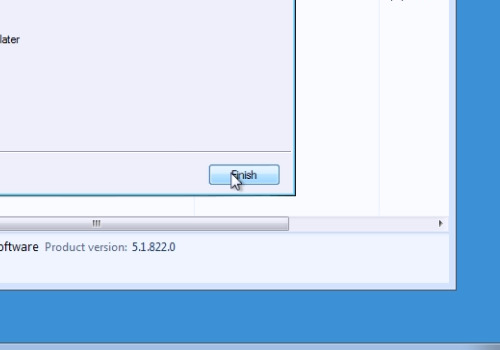 In the following window, select “Uninstall” and press “Next”. In appeared warning window, press “Yes”. 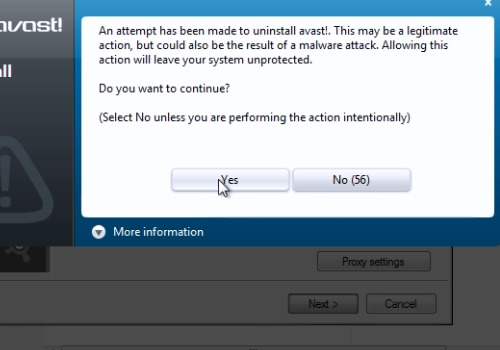 In a few moments you will see another warning window, press “Yes” to proceed. Wait until uninstallation process is completed and choose whether to “restart” or “Restart later”.